Currently: Premiere of the exteme sportmovie, Nuit de la Glisse 27/11. Competing on the Freeride World Tour with start in Andorra 23rd of January. In recent years he’s been one of the top riders in the Freeride World Tour, and next year he will compete once again. He is currently contributing in the premiere of the ski film Nuit de la Glisse on November 27th, in France. But Wille Lindberg, professional freeskier and one of the athletes in TEAM SUBTECH, has more unforeseen future plans ahead than so. 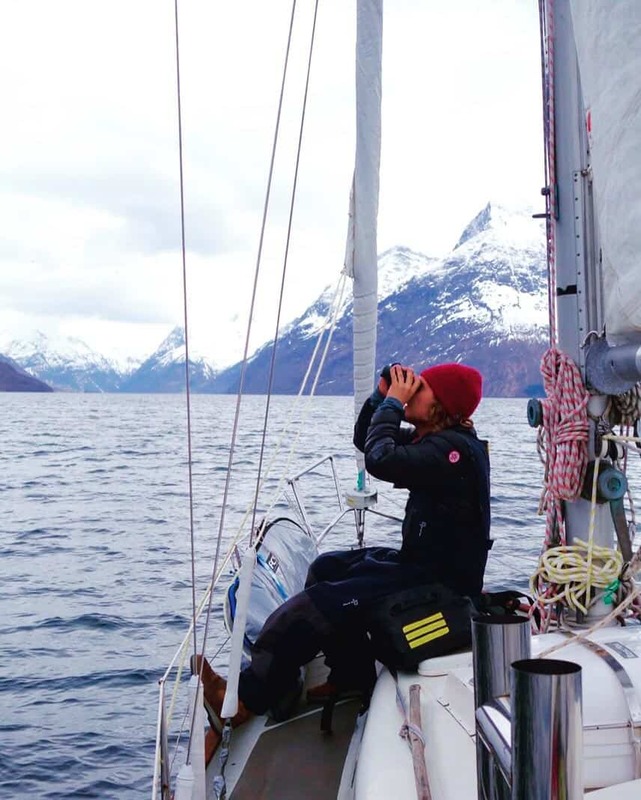 Who would have thought a professional skier had such an interest in sailing, that he actually decides to explore the north of Norway, by boat? We dig deeper..
How did you come up with the idea to buy a boat and what is your immediate plan? I wanted to learn to sail and explore the ocean. Last you we’re seen shooting a trailer, “Don’t Crack Under Pressure”, with Nuit de la Glisse. What is it about? Nuit De La Glisse is an extreme sport movie. I’m representing the skiing part and it has been tons of fun making the movie. Flying heli and skiing lines. What are your feelings for the upcoming Freeride World Tour? My idea is to be relaxed and ski lines that I like. Looking forward to the first competitions. If it’s fun I will continue. What do you do to stay focused and how do you prepare for this kind of contest? It’s a life time of preparations. Right know I’m handling it a bit more relaxed, not thinking too much of it. It´s just a run. I know how to ski so shouldn’t be any problem. How has the PRO DRYBAG 45L had impact on your travels? Dry, easy to carry and it looks cool too.